The last big Snowy Owl invasion was in 2011 (top map), but it was much more widespread than the one underway now (bottom map). Note how it is mostly focused on the Great Lakes and the Northeast. Anyone care to throw out a hypothesis to explain the differences we are seeing between these two events? Join VCE biologist Kent McFarland tomorrow on Vermont Edition at noon to learn more about Snowy Owls and other winter raptors in Vermont. Don’t forget to record your sightings in eBIrd to help understand these migrations! 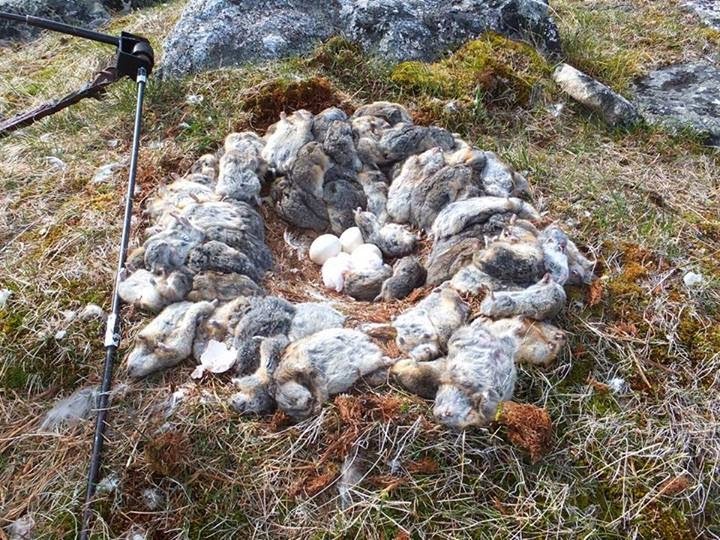 Perhaps the spring lemming/rodent population in the western arctic was not as numerous as in the east, therefore there were more young birds born in the east and the competition for food there was higher, pushing them southward later in the season. Their western cousins were not as numerous due to less food in the spring and the competition for food later in the year not as great.